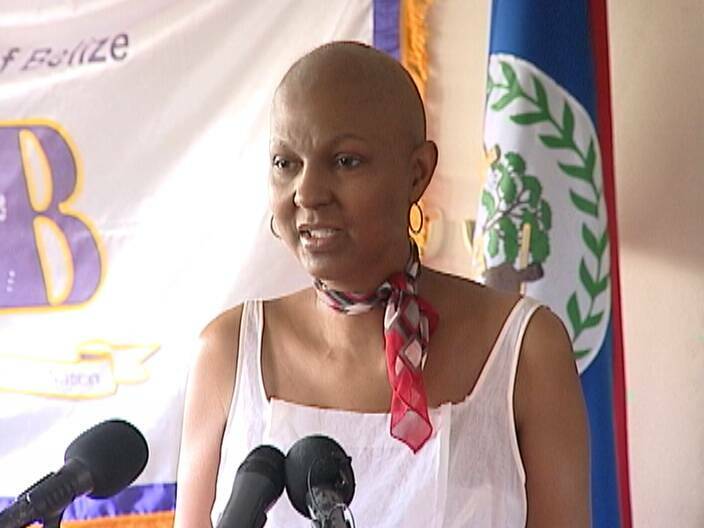 Kim Simplis Barrow, the wife of the prime minister, has been released from the Intensive Care Unit of the Baptist Hospital in Miami where she is receiving treatment for breast cancer. Simplis Barrow was released over the weekend and is said to be recuperating. Last week, she developed heart and lung complications and had to be hospitalized. Prime Minister Dean Barrow, who has been by her side, will return to Belize on Thursday. 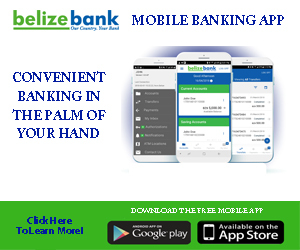 They both thank Belizeans for the support they extended during this time. The Prime Minister NEEDS TO STEP DOWN TO BE WITH HIS FAMILY. LIFE IS TOO SHORT. FAMILY FIRST! I agree, he should step down, the country needs a leader that can give full attention to its affairs. is what defines a strong, good, and complete man. Lead on! He’s to be admired,not admonished….For shame!